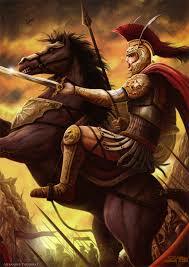 General purpose of this article is to analysis the History of Alexander the Great. Here discuss different historical incident based on Alexander the Great. Here discuss history of Persians and Greeks , Phillip II of Macedon. Besides discuss Conquests ans Battles of Alexander the Great. Finally discuss Death, Dying, and Divide of Emperor.